US ride-hailing app Uber has had its licence suspended in the British city of Sheffield for failing to respond to requests for information about its management, city officials said today. Uber will be allowed to continue operating until December 18 and, if it chooses to appeal the suspension, it can function until that has been heard. 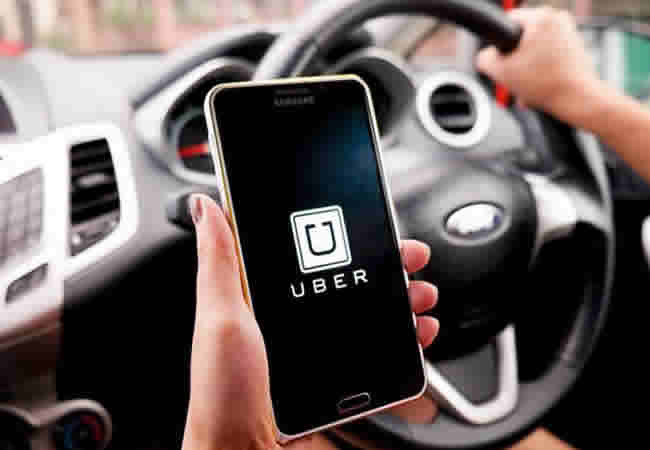 "Uber's licence was suspended last Friday after the current licence holder failed to respond to requests, made by our licensing team, about the management of Uber," a Sheffield City council spokesman said. Uber said it had informed Sheffield in October that it would need to change the name on its licence as the named individual would soon be leaving the company. "The council told us they couldn't change the name on the licence, as most other councils have done, and that we would instead have to apply for a new one," the company said in a statement. "If the new application can't be resolved by 18 December we will of course submit an appeal so we can continue to serve the people of Sheffield," it said. Uber on Monday begins its appeal against a separate suspension in London, where around 40,000 drivers use the app and serve 3.5 million customers.